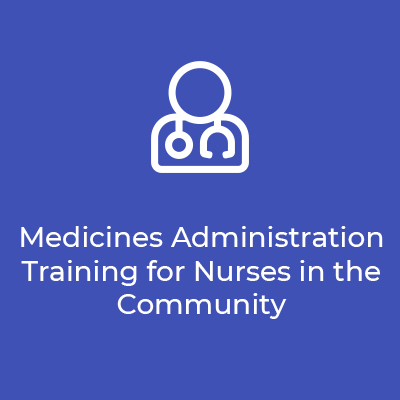 Get the right medication administration and handling training to implement NICE guidelines confidently. 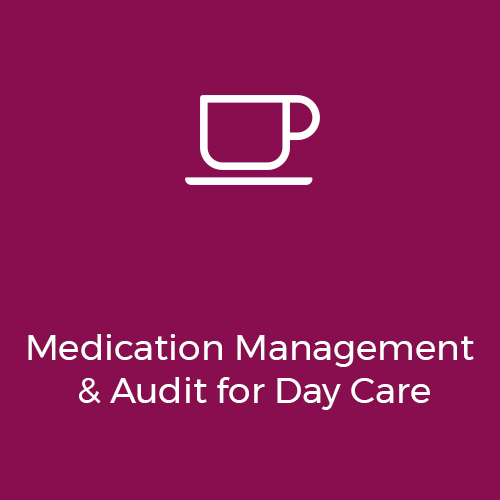 Are you responsible for auditing medication procedures? 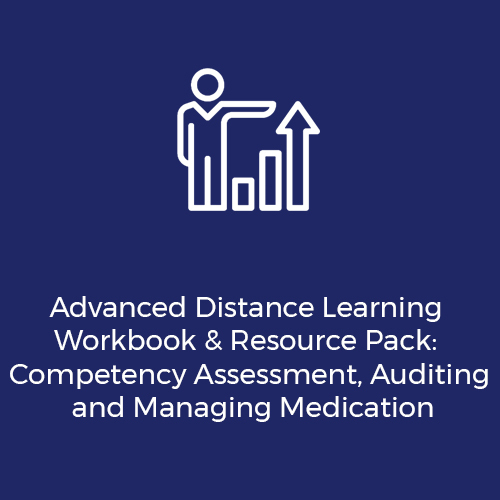 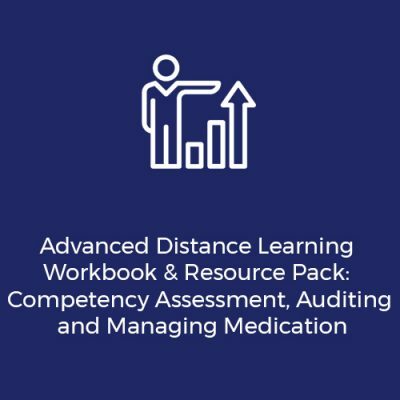 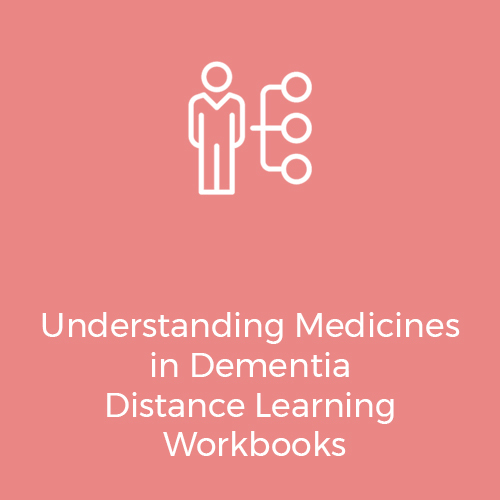 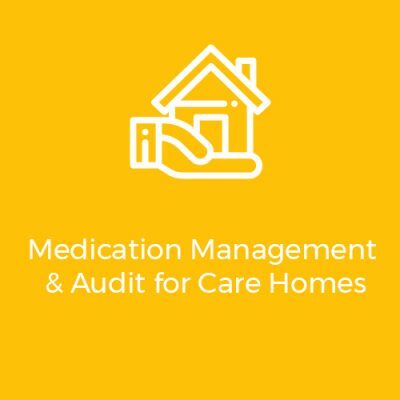 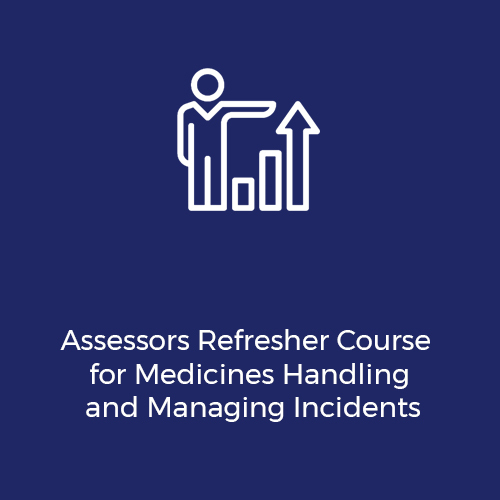 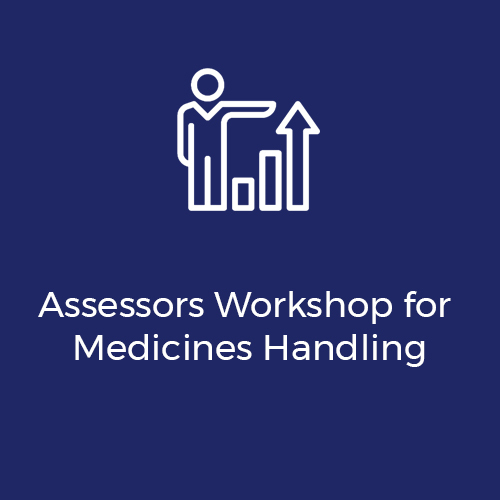 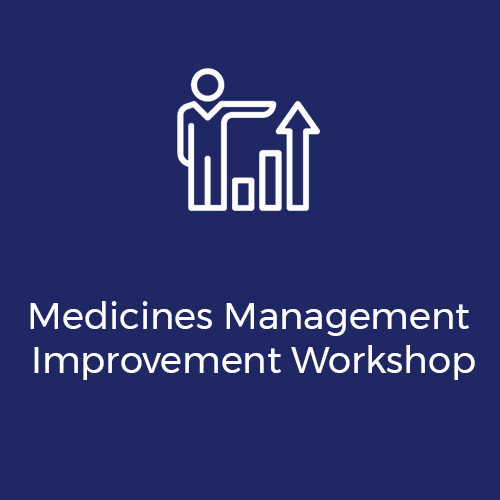 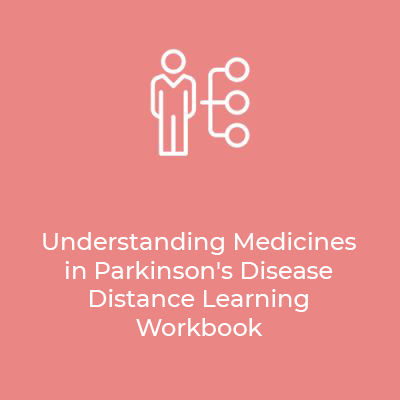 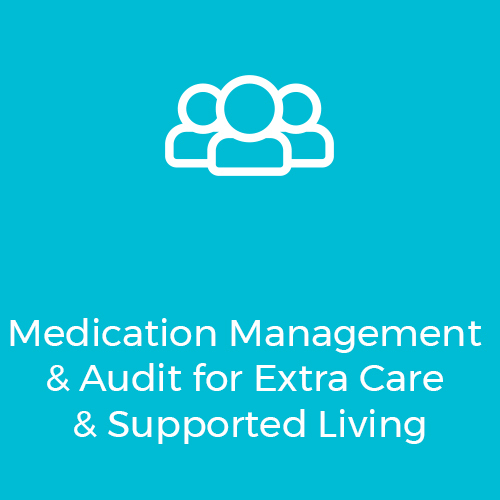 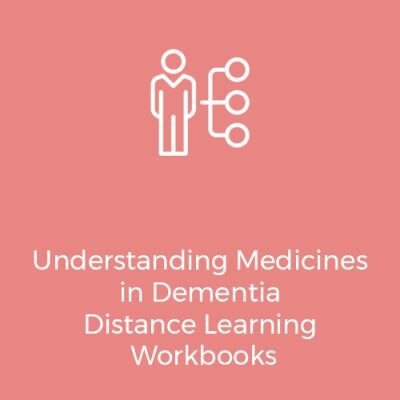 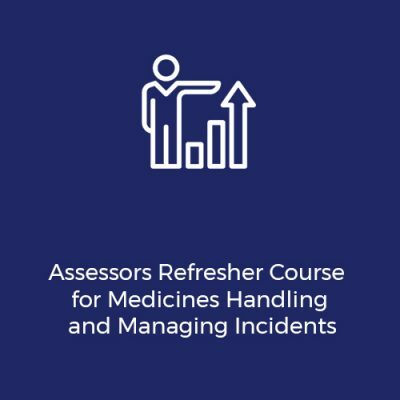 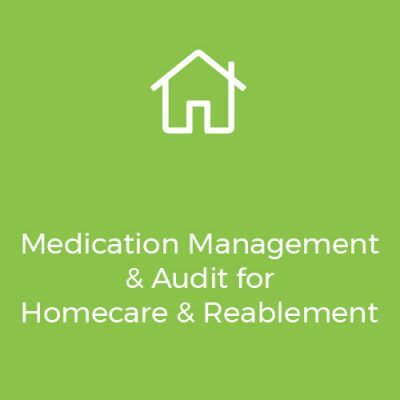 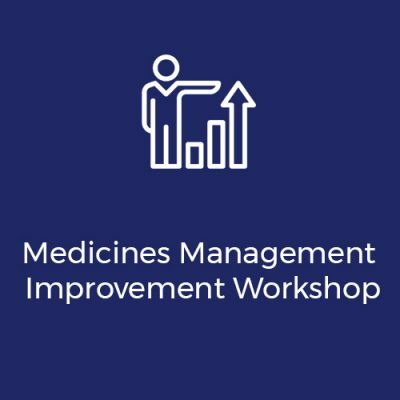 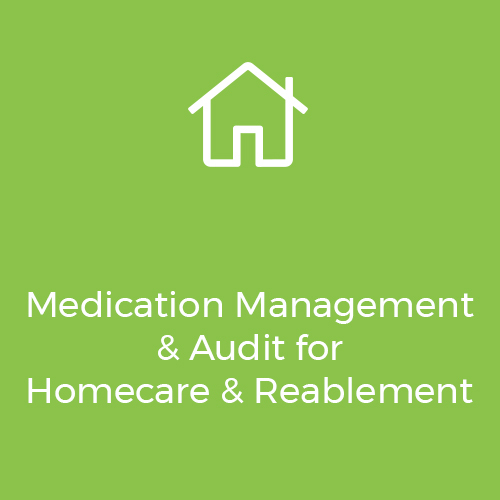 This course is designed for nurses and senior staff in homecare & reablement who are accountable for the management of medicines. For all domiciliary care. 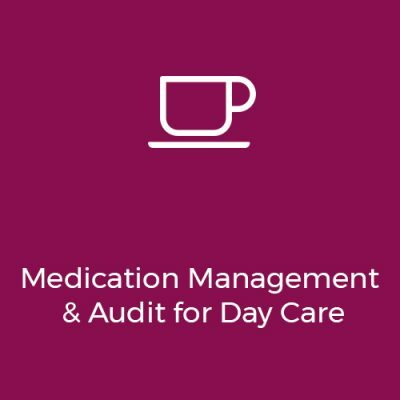 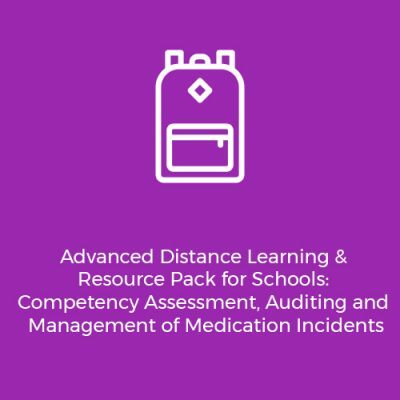 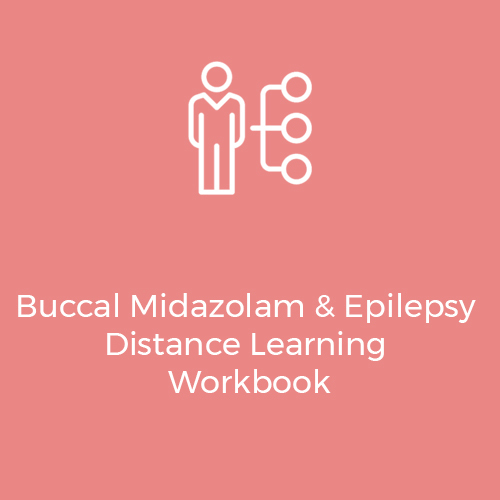 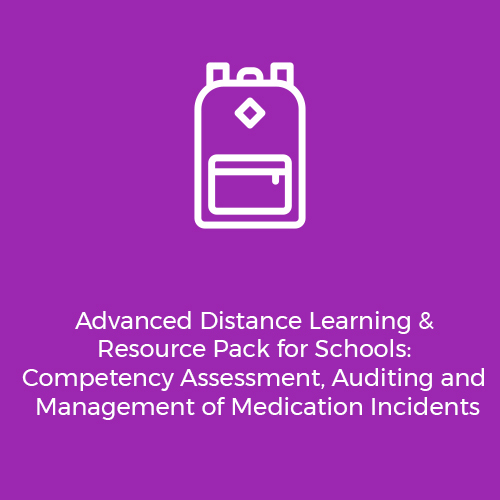 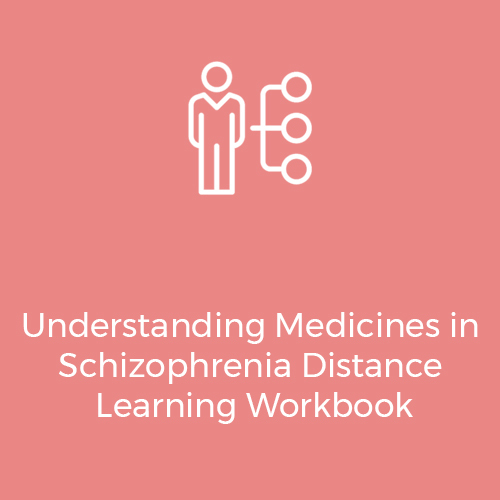 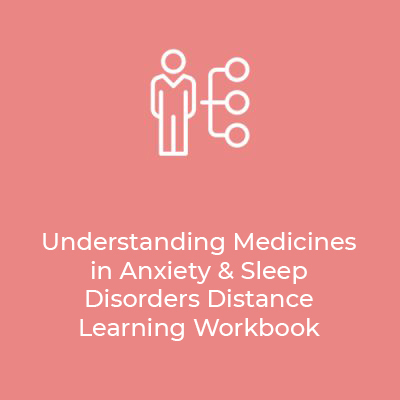 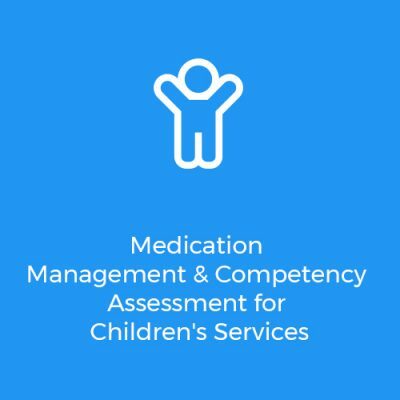 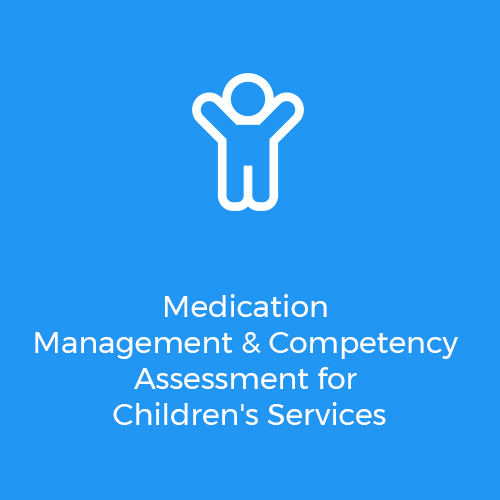 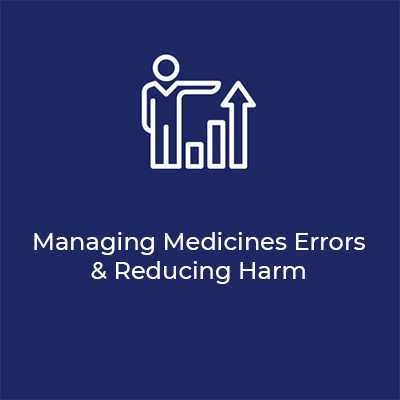 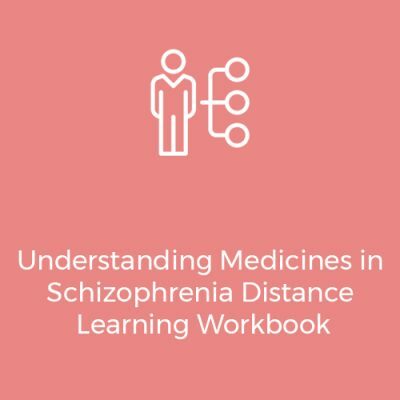 Designed to give your staff the skills and confidence they need to administer medication safely, Opus comprehensive and certified medication training courses are delivered in line with recommendations and guidelines issued by the Care Quality Commission in England, Care Inspectorate in Scotland, ACCGG CSSIW in Wales and Ofsted requirements for children.